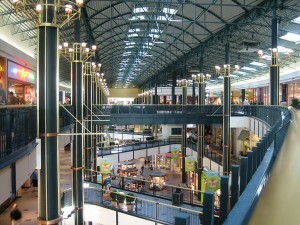 The developer of the project, Triple Five Group, based in Edmonton, Alberta, Canada, also owns Minnesota Mall of America. Officials at Triple Five declined to give further details, but Miami-Dade Mayor Carlos Gimenez revealed the deal Thursday in an interview and said the development would cost about $4 billion. 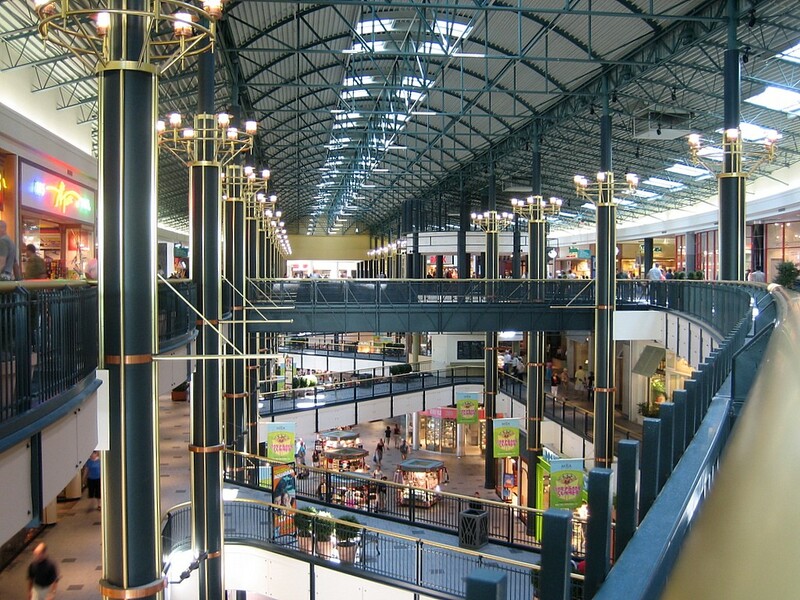 At 4.2 million square feet and 520 stores, the Mall of America is currently the nation’s largest shopping destination. It was opened in Minnesota in 1992 and features an indoor roller coaster, aquarium and comedy club. The new 200- acre American Dream Miami mega mall will be even larger. Triple Five said the project “will exceed our other world famous projects in all respects.” According to the proposed mall’s website, in addition to the retail space, the entertainment and shopping complex would include a ski slope, a 225,000-square-foot water park, a 500- foot tall observation tower, Legoland park, a roller-coaster ride, miniature golf course, bowling, a lake with submarine rides, live sea lion show, restaurants, a 65-square-foot performing arts theater, a cinema, an NHL-sized ice rink, indoor gardens, as well as hotels and condominiums. The project is in the early stages and still needs various approvals from local officials. Gimenez told the newspaper that the development promises to provide a major economic boost to the county’s economy. The multi-billion dollar mall is reportedly supposed to employ tens of thousands: 25,000 constructions jobs and create that many permanent jobs once the complex opens. The project is expected to draw many visitors from Latin America. Triple Five is also planning to open a similar 3-million-square-foot complex in the Meadowlands next year. The project would include an indoor domed amusement park with a water park, a roller coaster and a Ferris Wheel.